Secondary market research can very simply be stated as research which can be done from your desk or without getting involved in the field. This type of market research is quite popular nowadays simply because most of the data is available online and you can either buy a report or research online. 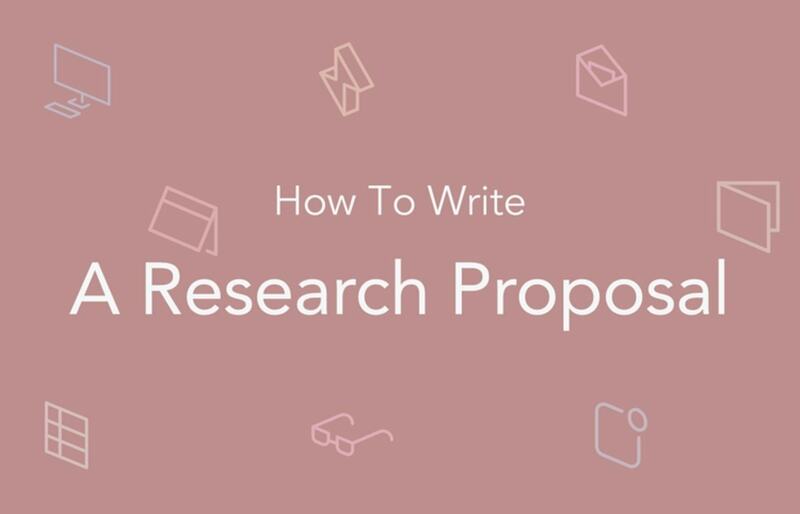 However, in case the research project is really unique and does not have the right sample size, then in that case primary market research is needed, where the researcher will have to conduct a field study to find out the right results. 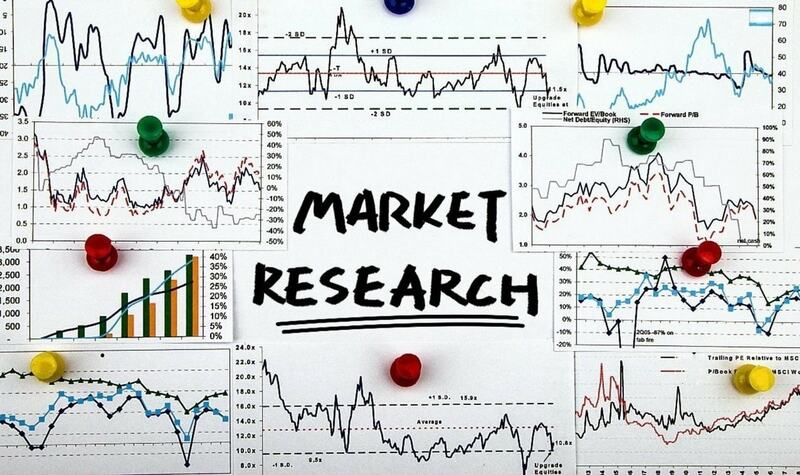 Why secondary market research is used? There are many reasons to use secondary market research. However, if we have to break down the three reasons to conduct a secondary market research, then these reasons are the market, the customers and internal information. In this case, there can be market information which can be collected through secondary research. This might be information of market size or market potential. Similarly, customer likes and dislikes can also be collected through secondary research. Finally, internal analysis such as brand strength, what consumers think of the brand can also nowadays be collected through online secondary market research. 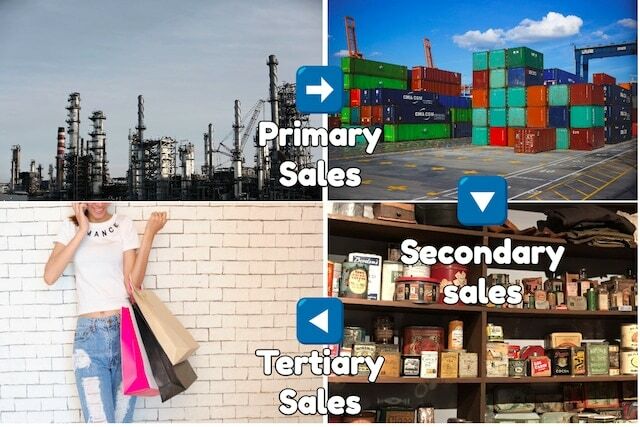 You can also check this article on why Secondary market research is used. There are many fields which largely use secondary market research. This includes hospitality, the medical field as well as the legal field which have their own CRM and database systems to maintain secondary research data. Similarly, many companies while conducting any small time research will use secondary research data. In general, if the company does not find the right information through secondary market research data, that is when it uses primary market research. This data source lies within the organization. For example – sales invoices, receipts, debtors etc are all sources of internal information. Similarly, your customers and your vendors are all internal sources of information. These sources will give you limited information with regards to the external environment. However, when you have to conduct internal analysis, the information received from internal data is critical. For example – if you want to know improvements in your organization to improve sales, then you will conduct an internal secondary research. So what are the sources for internal secondary market research? 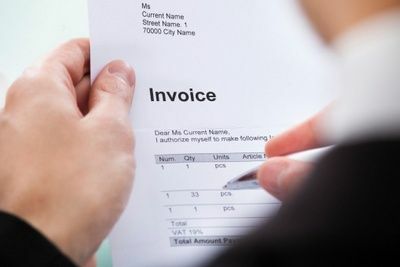 Sales invoices – To track customer details including their billing as well as delivery addresses. This can help you with best performing salesman, general payment terms with customers etc. Receivables – The receivables report will show you the importance of each individual customer, how much does he single handedly purchase from your organization, whether that customer is profitable or not and many such other data points. Sales report – The total sales report will give you an insight of the segments which are buying a lot from you lately, the trend that is shaping the market as well as the geography which needs to boosted or pruned. A lot of decision making can be done on the basis of the Quarterly or annual sales report. Sales activity – The sales activity can help you decide what type of activities are being conducted by the organization and whether these activities are targeted towards mega customers, high end customers, mass level customers etc. This report will also help you define your market penetration level. Thus, if you look closely, a lot of competition data as well as market data can be found out from internal secondary market research. Similarly, the companies market standing can also be found out through internal data. However, when you want to think of a new product line, or start a new product, or even implement a new marketing strategy, then you need an external source of secondary market research. Imagine for a moment that you bought a report from a not so top of the line market agency. And then you implement your plan based on that single market research report. And later you find out that the data in that report was wrong. Thus, you have failed in your secondary market research. In general, the single major problem of using external data for market research is the validity of the data. Is the data correct and valid? 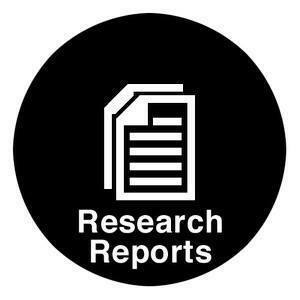 Nonetheless, there is a lot of correct data also present in the form of research reports as well as online articles. So what are the external sources of secondary data? Government data – In any country, at any given point of time, industry data can be obtained through the government or through government published market research reports and magazines. Many such reports can be brought a reasonable cost, a cost which is more affordable then conducting your own primary market research. 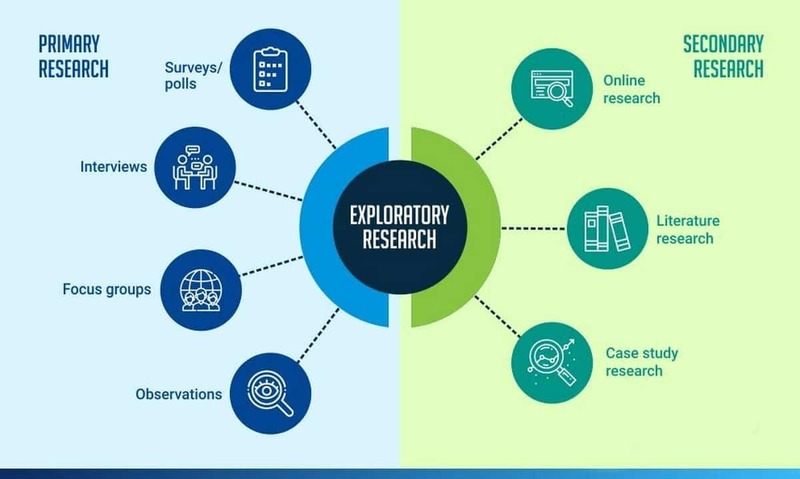 Commercial Market research reports – Many market research companies conduct their own surveys on a single industry or a combination of industries and present their findings. There are numerous such reports present in the market and the same can be purchased to avoid the hassle of conducting primary market research. Such reports can be very much in depth for information. 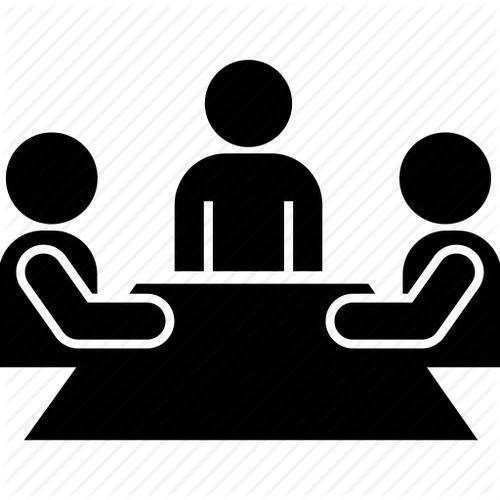 Trade associations – All industries generally have a leading body, comprised of the top individuals within that industry. For example, in the air conditioning industry, the trade association will have all information of top companies as well as the top dealers and the top vendors. Thus, you can obtain a lot of information by contacting trade associations. Online – One of the most prominent sources of secondary market research data is online nowadays. This is why many companies have their search engines in place to find out the brand mentions as well as the sentiment which the market has regarding the company. They can then have their own social media marketers who try to change or at least try to defend the sentiment online. 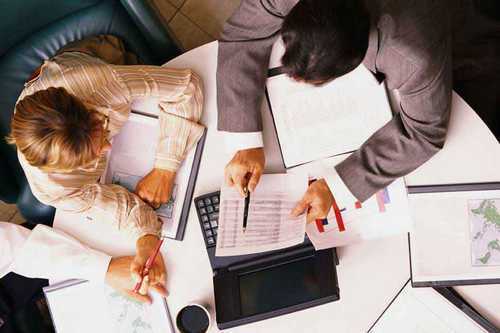 Thus, even online secondary market research can be done easily. 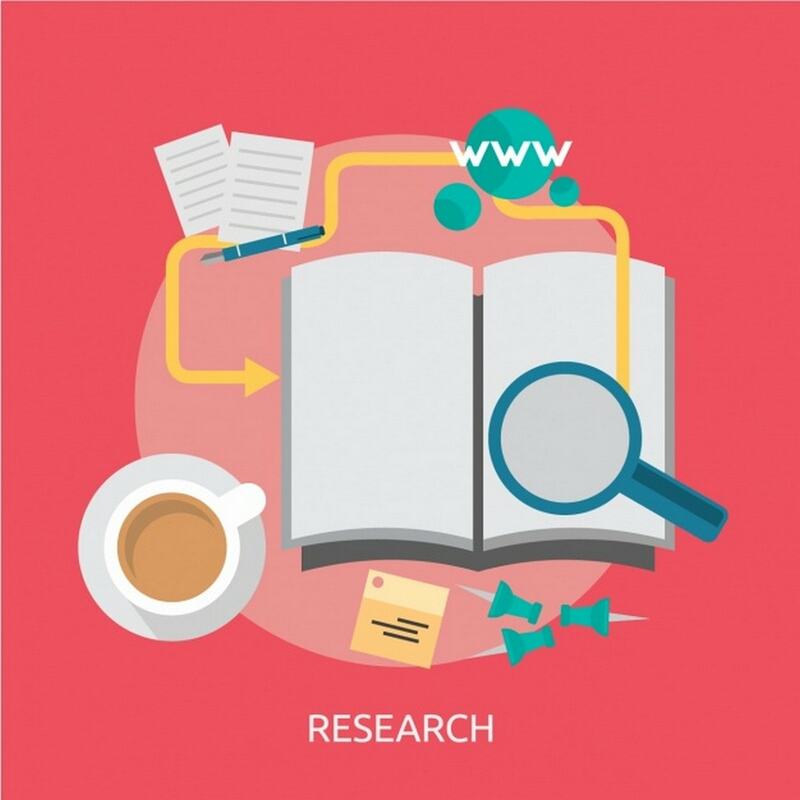 Media – Old newspapers, TV channels, documentaries are all excellent sources of secondary research which can be obtained through existing media channels. For example – For any of the times group newspapers, you can check the newspaper for the last 1 year or so. However, it goes as long back as the last 3–4 decades. However, to access that you need to pay nominal fees. But once accessed, you can see how much data would be available through old newspapers. Thus, there are Many ways to use secondary market research data and at the same time there are different ways to source the same as well. However, remember that if the organization wants to make a difference, or wants to start something unique and innovative, then there is very less use of the secondary market research data. In this case, the company has to conduct its own primary market research, and through use of research methods find out the right information to target its desired customers.